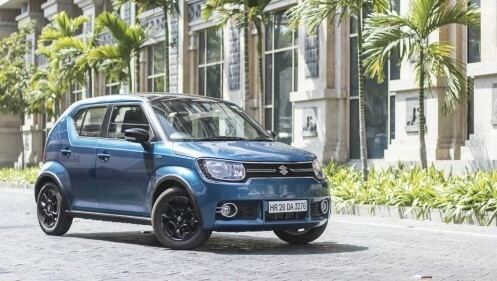 Maruti Suzuki Ignis, one of the most awaited vehicles from the country’ largest automaker was finally launched on January 13. Supporting claims for its popularity, reports indicate that the automaker has already received over 10,000 bookings for Ignis, with 6,000 units being booked on the launch day itself. The Ignis is sold via the Nexa outlets in the country, which means that the vehicle gets dual front airbags and ABS as standard. The vehicle is available in petrol and diesel options. The presence of an AMT option in both the variants has been one of its biggest USP that has attracted the buyers. Owing to growing demand for the vehicle, reports indicate that the waiting period has already surged to around two to three months. Though initially there may be slight cannibalisation of existing models like Baleno and Swift, the Ignis will further expand to create its own segment of buyers, thereby helping the automaker further expanding and strengthening its position in the country.